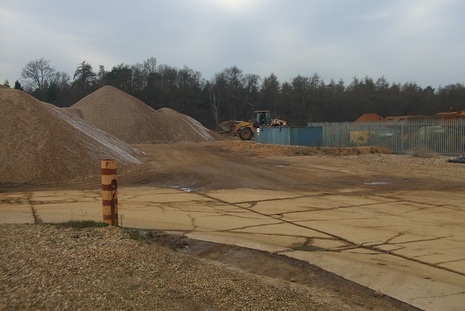 The operator submitted a mineral planning application and Environmental Statement (ES) to Buckinghamshire County Council. The applications were for mineral extraction, fill with inert materials, and restoration to its current use, agriculture. The site is in close proximity to sensitive receptors including a number of dwellings and commercial horticulture. 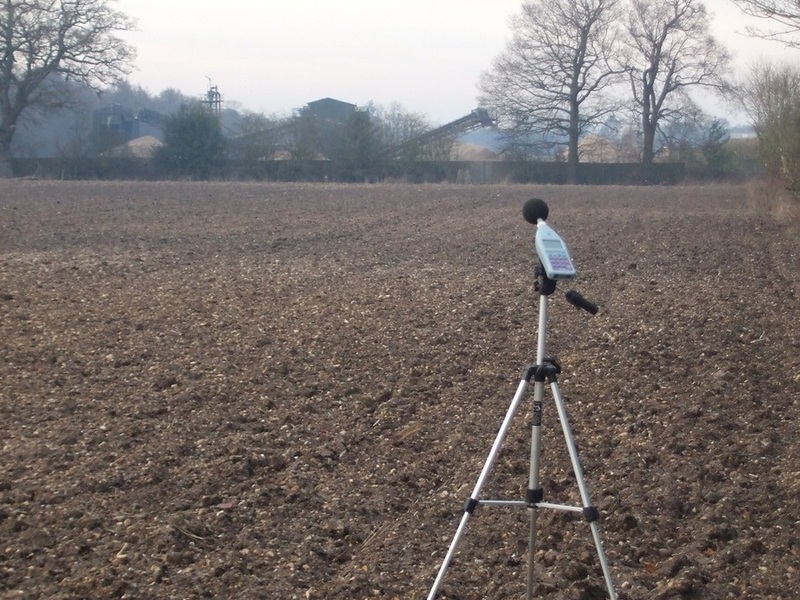 The noise ES chapter included baseline noise surveys, modelling of the proposed working, processing and vehicle movements to produce noise levels at nearby noise sensitive receptors and assessment and evaluation of the predicted noise levels against NPPF criteria and the development of mitigation measures. 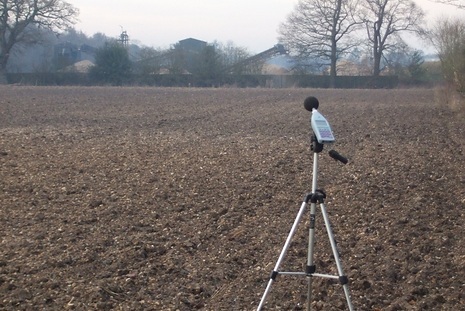 The air quality ES chapter included assessment of the baseline air quality and dust deposition data, consideration of the meteorological, topological and ground characteristics of the area to understand dust dispersion, deposition and soiling, quantitative assessment of the transport emissions and a qualitative assessment of the dust risk from aggregate extraction and mineral processing, and development of monitoring and mitigation proposals including an outline Dust Management Plan and Dust Action Plan. 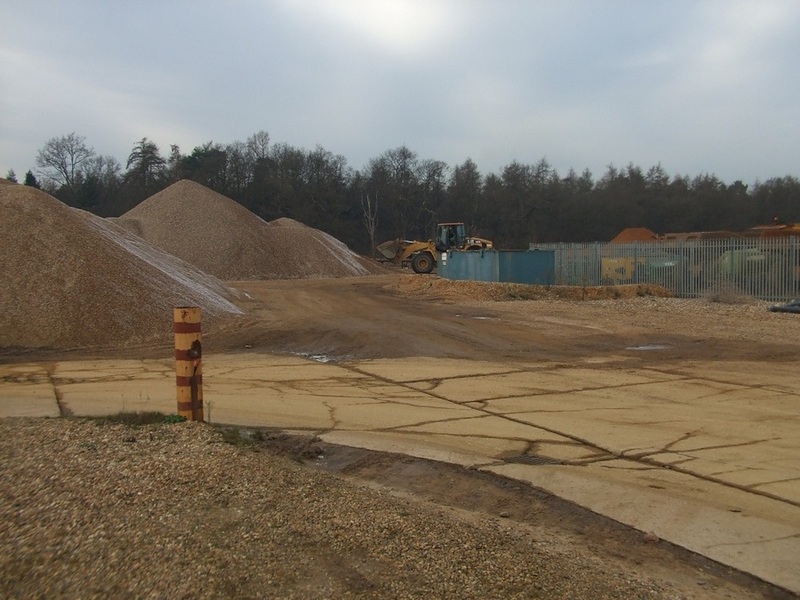 Following on from the submission of the application Southdowns has provided support and response to stakeholder dust concerns.